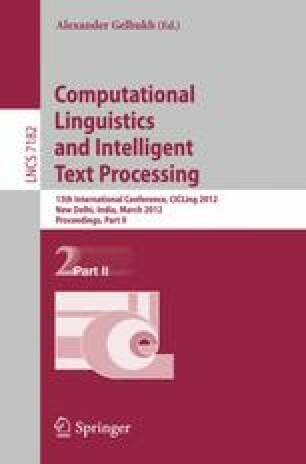 In this paper we present a complete system for the treatment of both geographical and temporal dimensions in text and its application to information retrieval. This system has been evaluated in both the GeoTime task of the 8th and 9th NTCIR workshop in the years 2010 and 2011 respectively, making it possible to compare the system to contemporary approaches to the topic. In order to participate in this task we have added the temporal dimension to our GIR system. The system proposed here has a modular architecture in order to add or modify features. In the development of this system, we have followed a QA-based approach as well as multi-search engines to improve the system performance.